stopping recording automatically. 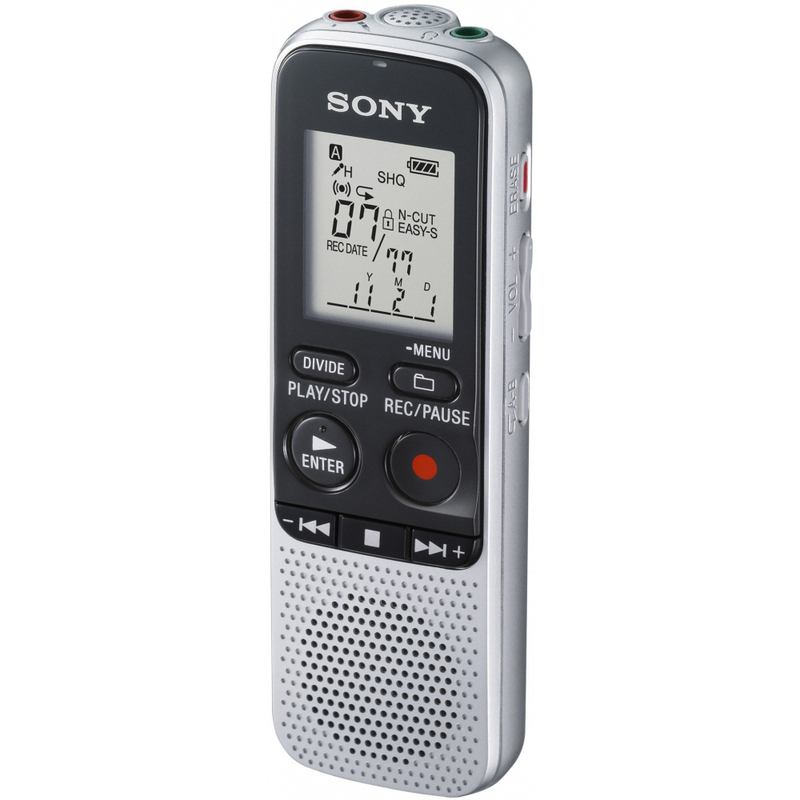 Additional features include a built-in speaker, headphone jack, microphone jack and a backlit LCD display. Mark the beginning and ending of a particular recorded passage and the recording will be played over and over again- great for language learning. Convenient when using the unit in a low light environment. A listening device can be plugged into the recorder. 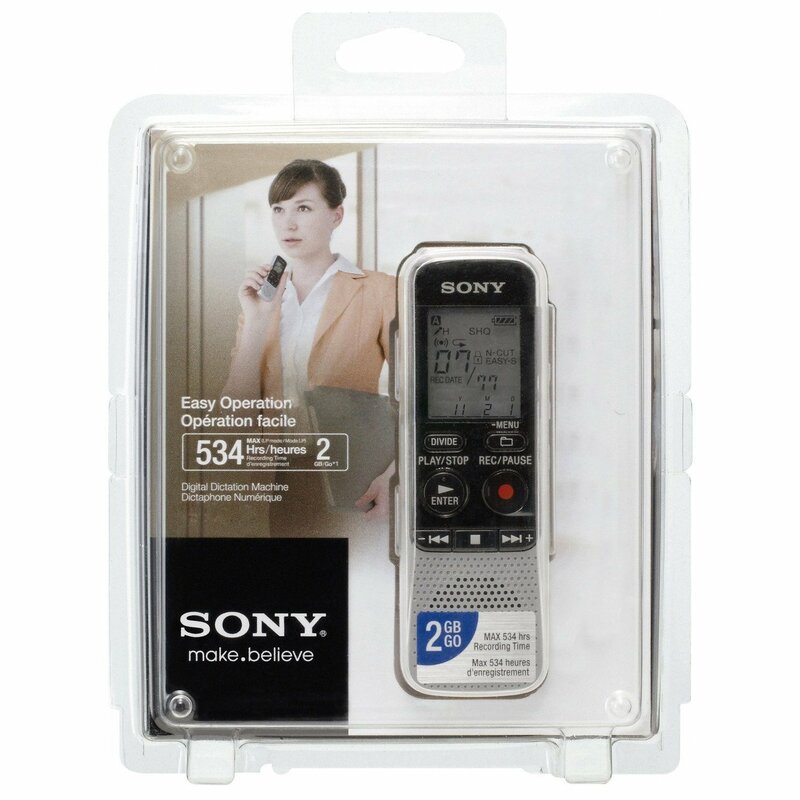 Provides the ability to use an external microphone. For certain applications it may be desirable to use an external stereo microphone. 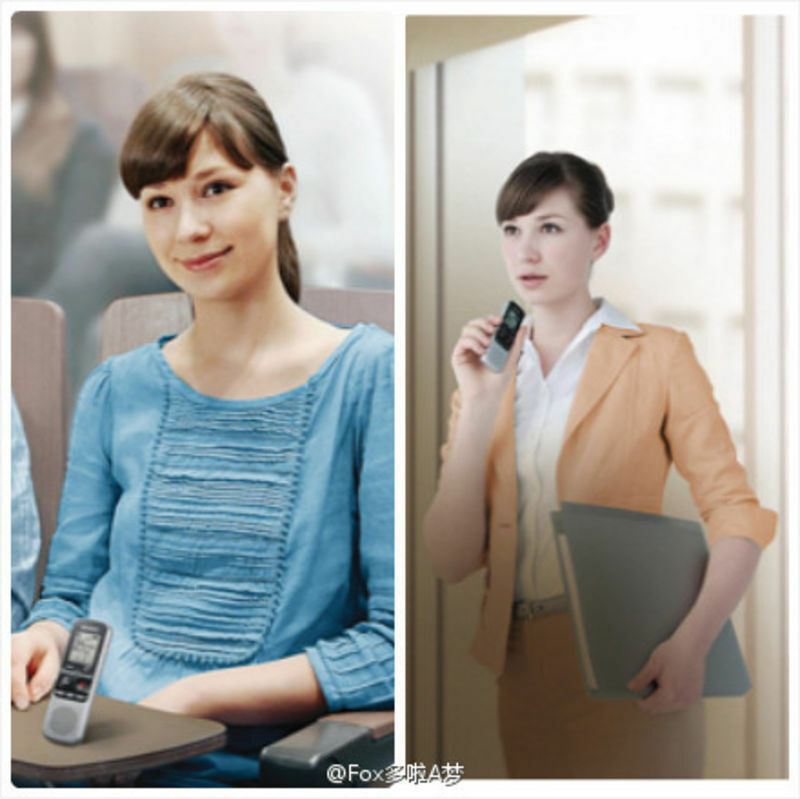 In the case of the models which do not have a stereo microphone, the addition of an accessory stereo microphone enables stereo recording. Set a future date and time and the recording will automatically be played. Digital Pitch Control enables the recording to be played at a faster or slower rate without changing the pitch. 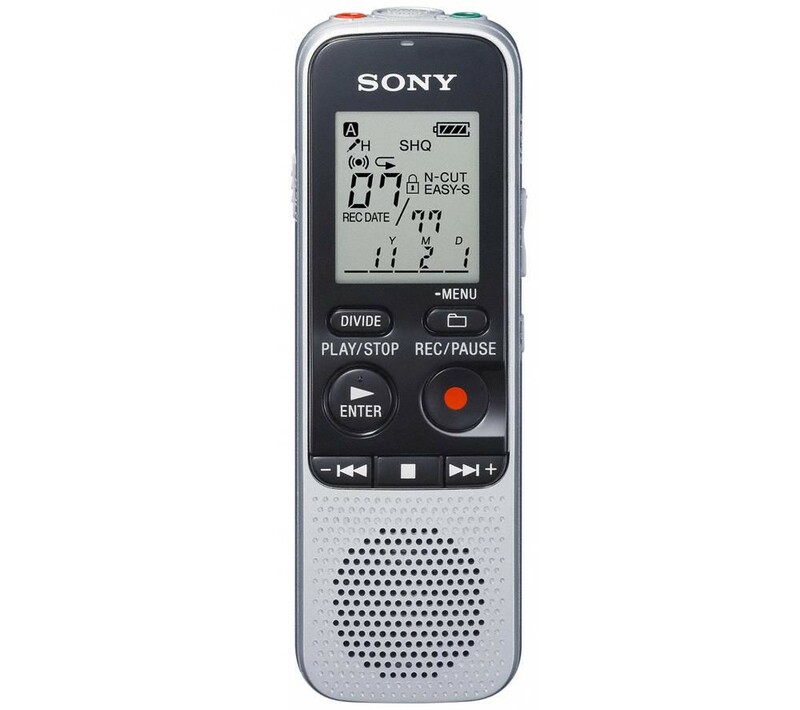 Set the recorder for dictation and notes or for conferences and lectures. Provides the ability to pause the recording process, gather your thoughts and then continue recording in one easy step. Enables the user to press the RECORD button during playback and automatically add additional recording at the end without affecting the original recording. Enables the user to press the RECORD button during playback and overwrite the recording correcting the original recording. Rewinds or Fast Forwards in short increments making it easier to locate a segment in a long recording for review. Ability to electronically reduce external noise during playback. 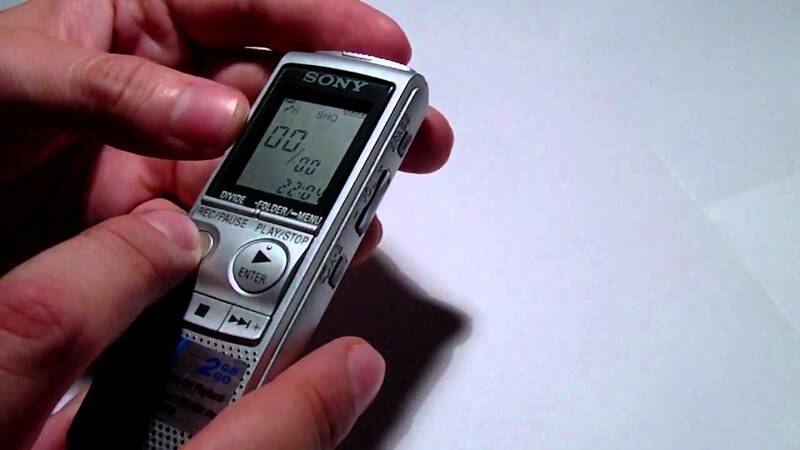 Voice Operated Recording starts and stops the record function when sound of a sufficient level is picked up by the microphone. This feature saves valuable recording time by not recording periods when there is little or no sound.